When it’s time to search for used cars for sale, your Ford dealership near Waukesha of Ewald’s Venus Ford is where you should visit. Ewald’s Venus Ford near Waukesha has an outstanding selection of used cars in Wisconsin. Including used cars for sale under $5000. Ewald's Venus Ford dealership near Waukesha understands how hard finding quality used cars for sale under $5000 can be in Wisconsin. Don’t keep searching trying to find a large inventory selection of used cars for sale in Wisconsin. Ewald’s Venus Ford has used cars for sale under $5000 to new vehicles for sale right here at our Ford dealership near Waukesha. With our wide selection of used vehicles and broad price ranges, you are sure to find the vehicle that you want to call your own. Whether it’s used cars for sale under $5000, a new car for sale, or something in between, Ewald’s Venus Ford has the perfect vehicle for you. Check out our used cars from under $5000 to new cars for sale and claim one as your own today at Ewald’s Venus Ford near Waukesha. When you shop the Ford near Waukesha dealer of Ewald’s Venus Ford, we want you to be happy with the decision you make when you purchase your car with us. Which is why our new and used car sales team will take the time to get to know your needs when it comes to your next car. If you aren’t looking for used cars for sale under $5000 or new cars for sale, maybe something in the middle is what you need. Like a used Ford Fusion for sale. One of the Ford Fusion used cars for sale at Ewald’s Venus Ford is the used 2016 Ford Fusion SE for sale. The used Ford Fusion for sale has many great features for you to enjoy while driving. Such as a rear backup camera, SYNC 3, Bluetooth, and more. Including satellite radio, steering wheel audio controls, and keyless entry. 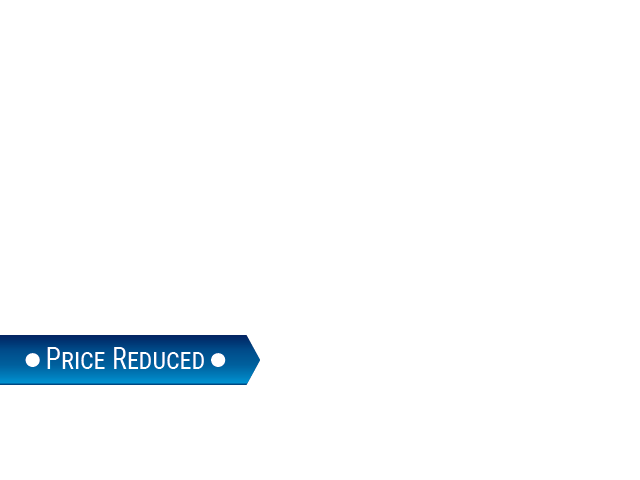 You can also find many incredible safety features on this Ford Fusion for sale. Including AdvanceTrac electronic stability control, driveline traction control, dual stage airbags, and more. Come and check out the used Ford Fusion for sale today. Take it out for a test drive down the sprawling streets of Wisconsin today. Stop by your Ford dealers near Waukesha at Ewald’s Venus Ford and take a look at the Ford Fusion for sale today! 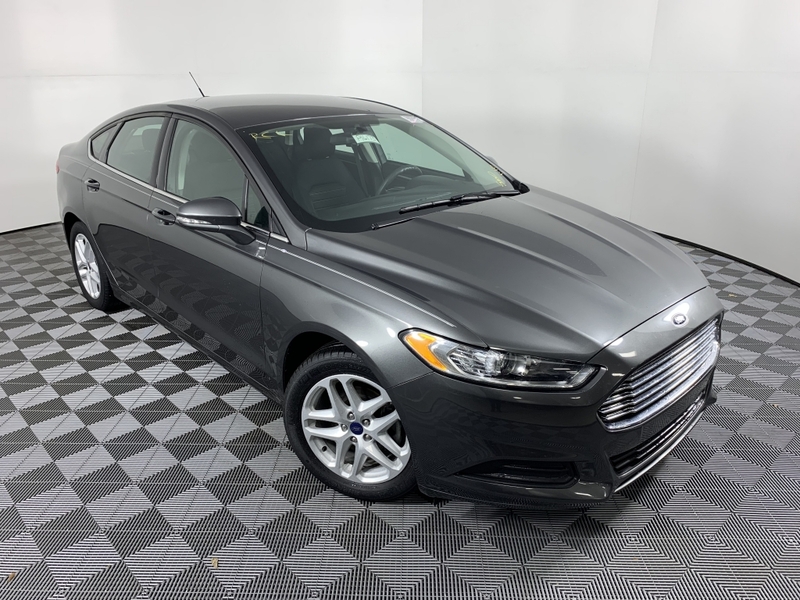 Whether it is a used Ford Fusion for sale, a new Ford car for sale, or used cars for sale under $5000, we have the vehicle that will take on all of your driving needs in Wisconsin at Ewald’s Venus Ford. Give us at (414) 236-7442 to schedule an appointment for a test drive in your next car for sale. Or, visit Ewald’s Venus Ford near Waukesha WI in person at 2727 E Layton Ave. in Cudahy, WI 53110.